(katu.com) Swarms of tiny earthquakes have been rattling the lava dome in the crater of Mount Saint Helens. The experts monitoring the volcano in southwest Washington say it could indicate that a small amount of magma is moving into the crater, cracking the lava dome. Washington state seismologist Tony Qamar says it is "unlikely there is any hazard to anyone outside the crater." 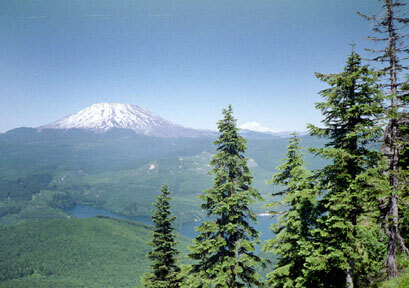 The eruption of Mount Saint Helens in May of 1980 killed 57 people and leveled hundreds of square miles of forest and spewed ash over much of the Northwest.